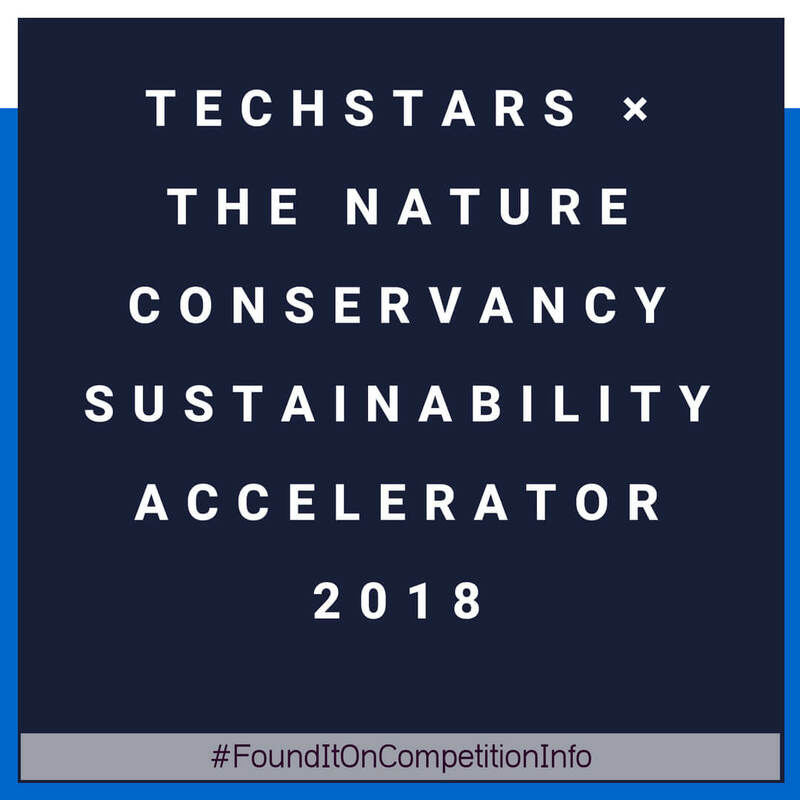 The Techstars Sustainability Accelerator 2018, in Partnership with The Nature Conservancy, will ensure that we innovate to make the world a better place to live. Techstars and The Nature Conservancy are seeking entrepreneurs with commercially viable technologies that can rapidly scale to help sustainably provide food and water and address global issues like climate change. The programme is based Denver, Colorado, United States. $120,000 in funding and engagement with Techstars’ extensive mentor network. July 16, 2018: Programme begins.